We would love to have you join our Irish travel newsletter group. Here's our newsletter signup. We just need your name and email -- that's all. 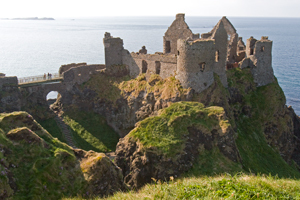 Then sit back and enjoy the majestic Irish castles with us from time to time.